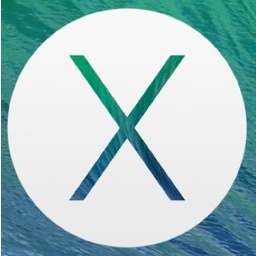 Apple released Mavericks OS X 10.9.3 on Thursday. The update improves support for 4K displays on Apple's new Mac Pro and the late 2013 MacBook Pro model. The update also allows users to sync contacts and calendars to iOS devices over USB. Since we first published this article, Apple's KnowledgeBase article for the update went live. It includes more bullet points about the update, and the list below has been edited with that additional information. As of this writing, OS X 10.9.3 still has not been added to Apple's security page. Mavericks is free and the update is free through the Mac App Store.